- B series boilers are designed to provide an optimum and environmentally friendly utilization of straw, wood chips, wood logs, coal etc. - B series boilers are intended for heating medium to large facilities, greenhouses, farms, offices, factories, hotels etc. - B series boilers can be installed independently or in connection with already existing installations. - B series boilers can easily be used for all heating purposes. - B series boilers is the best quality at top competitive and reasonable price. 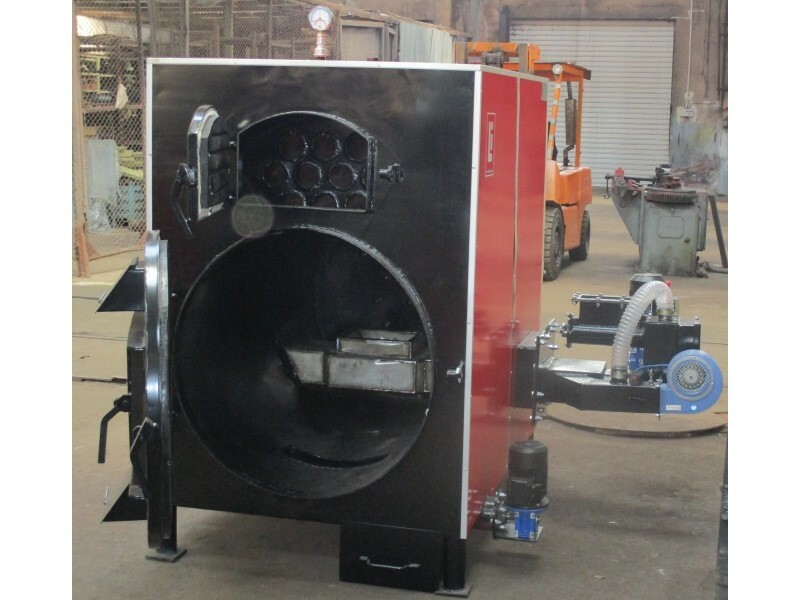 - B series boilers are a smart, effective, profitable and long lasting investment. 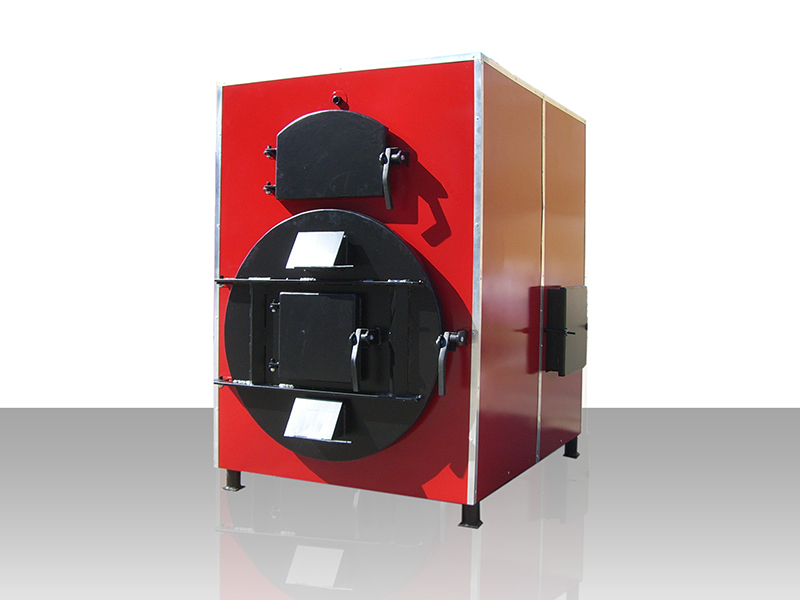 The boilers are with round combustion chamber and gas- flame tube bundle. 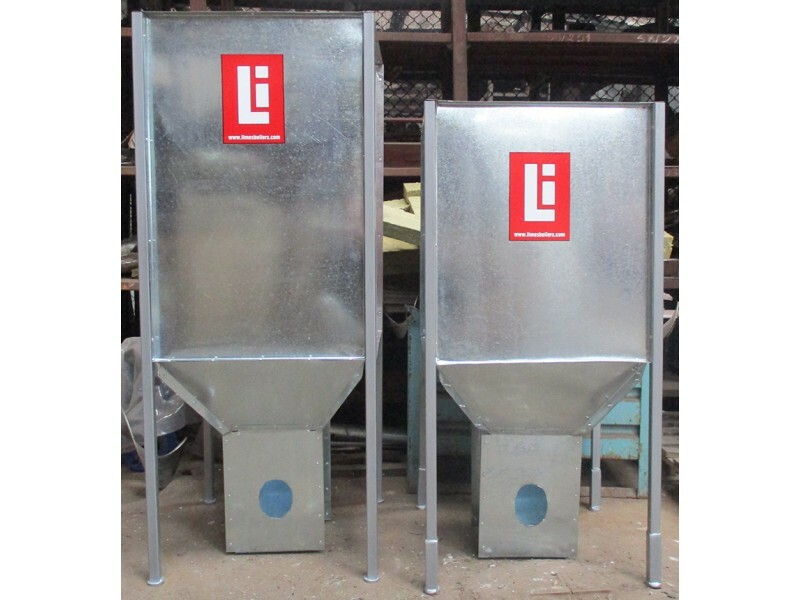 The great advantage of these boilers is the combustion chamber with high volume and easy access through a large door for refueling, allowing the burning of various bulky agricultural wastes and straw. The combustion chamber is made of steel with a thickness of 6.0 to 8.0 mm and the other elements, such as water jackets, front and back sides are made of steel with a thickness of 5 mm. The tube bundle is made of seamless steel tubes. The boilers are equipped with cast iron grate and ash box. Outputs flue gases from the front of the boiler to the smoke box in the back end thus using optimum heat of the flue gases. The boilers are well insulated with rockwool laminated with aluminum foil. The door of the combustion chamber and that for a revision of the tube bundle are covered with refractory concrete for insulation and preventing them from burning during the operation of the boiler. Cleaning of the boiler is simple and easy, and boiler cleaning kit may be delivered together with the boiler. 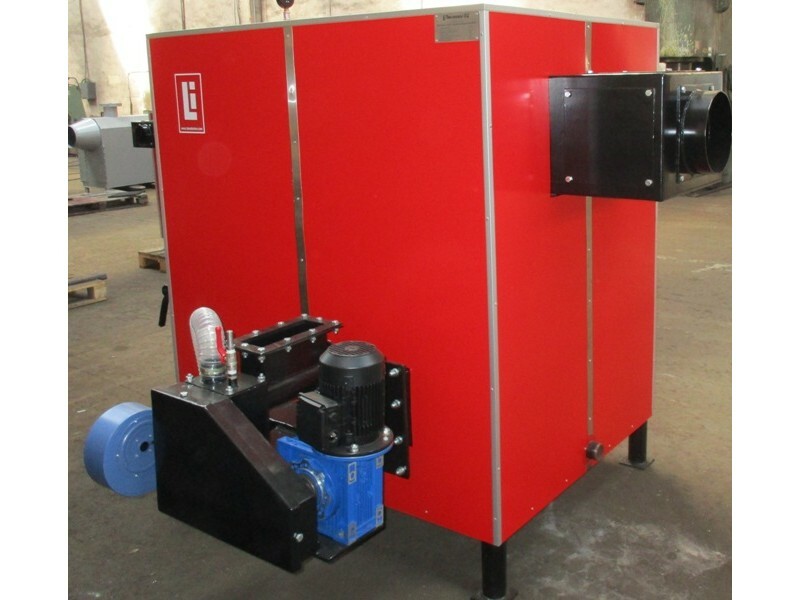 The boilers are supplied as standard with right- hinged door, cleaning tools and draught regulator. The Limes Innovation boilers can be connected to already existing central heating plants - with or without accumulating tank. 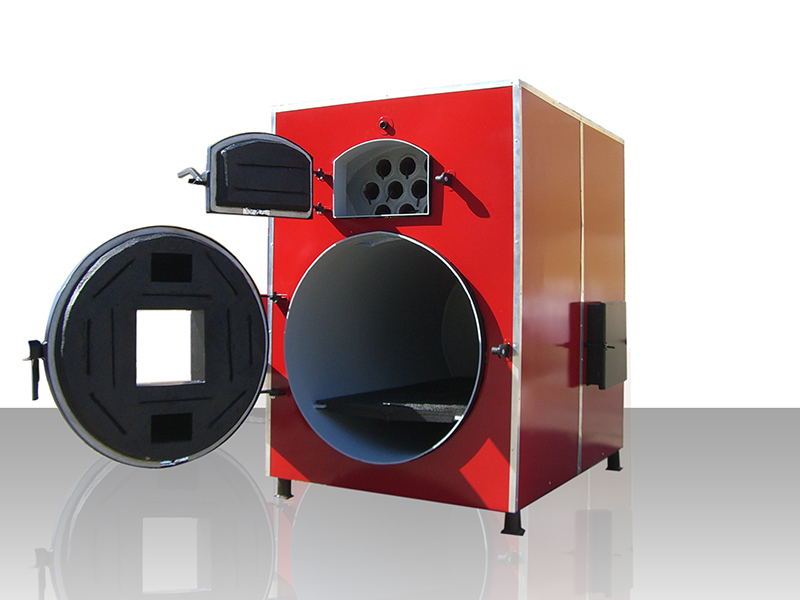 The boilers can be supplied against extra charge with left-hinged door, combustion blower and smoke suction. LOW HEATING COSTS - Up to three times lower heating costs in comparison with the use of natural gas, diesel oil or electricity. These boilers have extremely high efficiency - 96.89% proven in test trials at an authorized laboratory under the requirements of the standard EN 303-5:2001.